The new team of champions has arrived coming straight from Malaysia to have a place amongst the best. 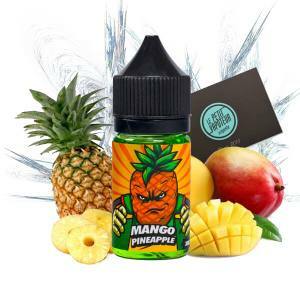 Each Fruity Champion Concentrate is at its post and is ready to give it all to put at your disposal a DIY E Liquid of quality premium. A Fruity Concentrate will hit you with its excellent aroma of fruits, very sweet and juicy. Do you feel up to it? Come and face this selection of savoury concentrates. 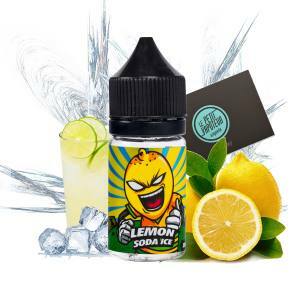 This Fruity Champions League Concentrate associates Peach and Lemon fruity aromas . Discover a Fruity Champions League full of exotism with candy aromas of Mango and Pineapple. The Fruity Champions League comes straight from Malaysia and proposes a wide range of fruity aromas where you will find your happiness. 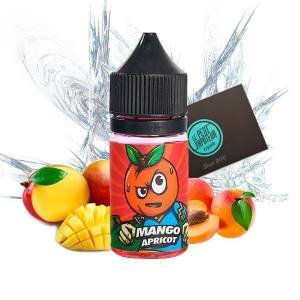 You will appreciate the original associations such as: Peach and Lemon with the Peach Lemon, Strawberry and Kiwi with the Strawberry Kiwi, or even Mango and Blackcurrant with the Mango Blackcurrant. 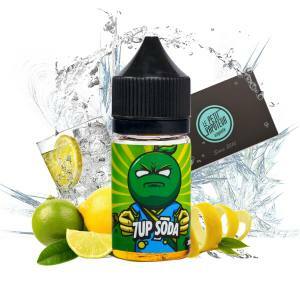 You can equally find original recipes such as the 7up Soda, or even the Lemon Soda with a perfume of Lemonade with alot of freshness. For lovers of Strawberry, will appreciate the Double Strawberry whilst fans of Red Fruits can savour the Triple Berries. 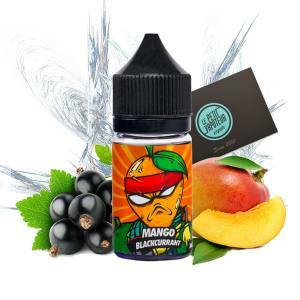 Each Fruity Champions League is proposed in a 30ml bottle and must be mixed in a PG/VG Base and Nicotine Boosters to obtain an DIY E Liquid depending on your preference.